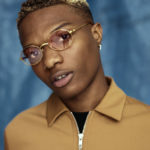 Despite working on two different records together, Starboy Wizkid seems to be moving on from Canadian rapper, Drake. 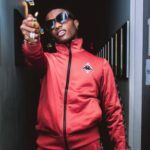 Earlier today, Wizkid unfollowed Drake on Instagram to prove truly he is tired of the cold shoulders he has been getting from the rapper. 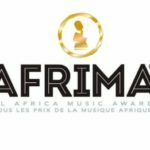 Recall that Drake failed to appear in the two videos shot for Come Closer, a track off the birthday boy’s EP (Sounds From The Other Side). 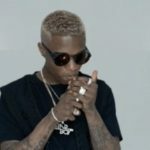 With the latest development, does this mean that Wizkid has finally given up on communicating with the rapper? 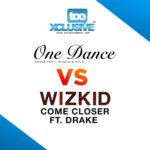 One Dance Or Come Closer, Which One Made It For You? 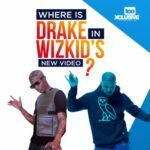 Wizkid’s Video ‘Come Closer’ | My Question, Where Is Drake?